CTC Math is a complete online Math program that is geared for ages K-12 grade. It covers the complete spectrum of Math lessons from basic and elementary math to trigonometry and calculus! There is no need for a placement test to get started because you have access to all levels of the program. I used this with my 6 year old who is midway through Kindergarten. We were able to learn the lessons he hadn't been taught yet in Kindergarten, but also to move him up to 1st grade Math in several of the topics as he continued to succeed in the his Math. 12 Month Family Plan for one family price of $118.80 for a full year access.This includes 2 or more students. You can also pay monthly for $15.97 or 6 months for $78.80. (These are current sale prices. 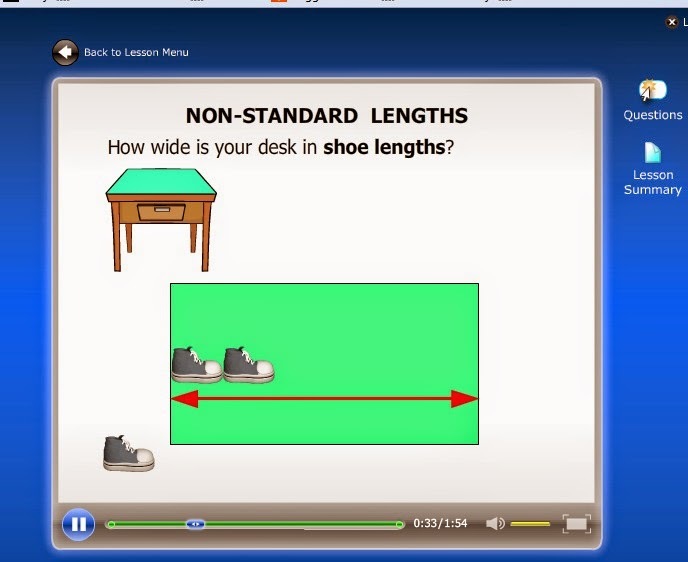 Then within each of those topics you can click on more specific lessons. There is no specific order, nor any lesson plan to follow. I would simply assign Maverick a task to do and once that was done, depending on how he was doing, we would stay within the same topic, or move to another one. I tried to get him to work with math for 20-30 minutes on the computer. Each lesson starts with the instructor (who just so happens to have an awesome Australian accent!) teaching the student about the lesson. He goes through and gives the examples with age appropriate drawings and wording. Then the student does approx 10 questions of their own where they are either typing in a number or moving a number to the correct spot. With my Kindergartener I did need to be in the same room with him to keep him moving forward since he can't read what to do next. There were some questions he could do totally unassisted, but others he needed help reading. I imagine as the student gets older, there is less interaction needed with Mom. I receive a report each week telling me what lessons he has worked on and what his score was. This is great if I was using it for an older student and wanted to track their progress. You can also log into their account and see their awards and reports at any time. 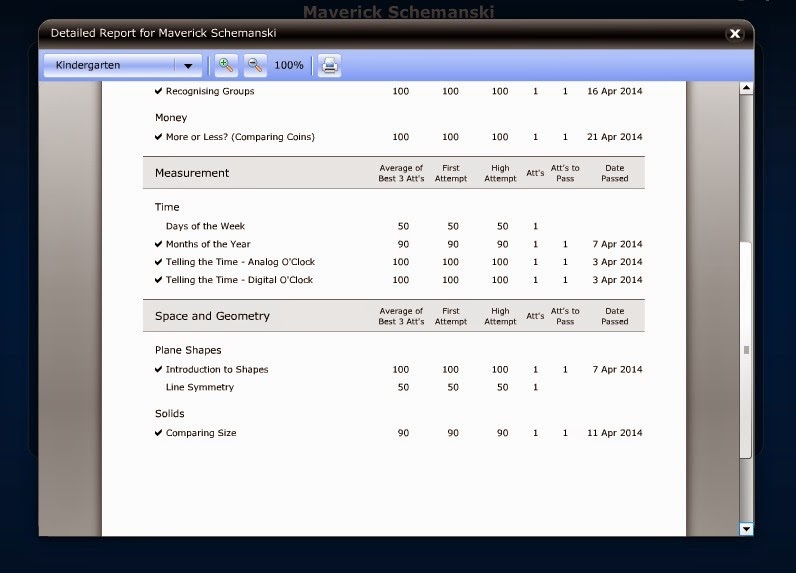 CTC Math also has a speed skills game where you are timed in the basic mathematical skills. We are going to start on that soon as Maverick is getting a better grasp of addition problems. This program can be used as a Math Tutor, but it also is comprehensive and engaging enough at the younger levels to be used solely as their math program. Maverick loves it. There aren't any bells and whistles. He gets medals but honestly doesn't even pay attention to that. It is basic enough, and easy to understand for him. He enjoys the colorfulness, and the voice of the instructor. See what the other Crew members thought about CTC Math by clicking on the banner below.